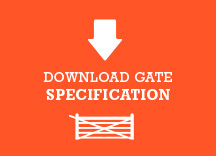 Our Z-frame tongue and grove gates are a medium range entrance gate, and offer a strong, solid build, perfect for privacy and durability. Made using nominal 125mm x 19mm (actual 120mm x 16mm)tongue and groove match board, with a 100mm x 38mm Z-frame. 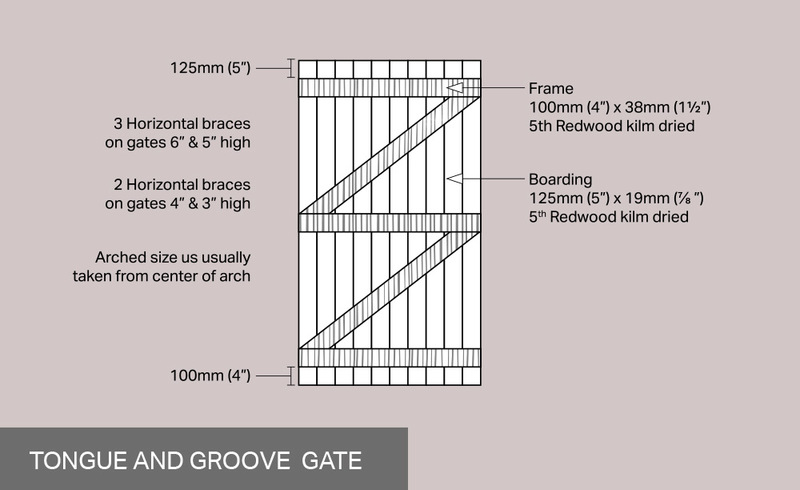 These gates are handed, and we need to know which side the gates hinges will be on when looking at the front (the good face) of the gate. 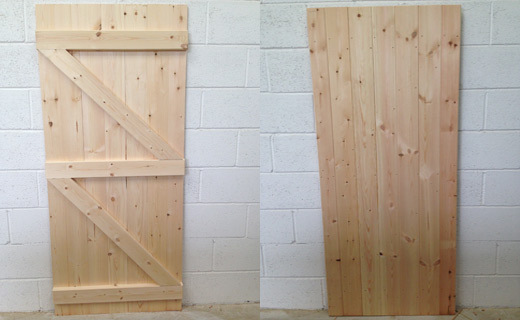 All gates can be made with heavy duty Mortice/Tennon frame at £37.00 extra.